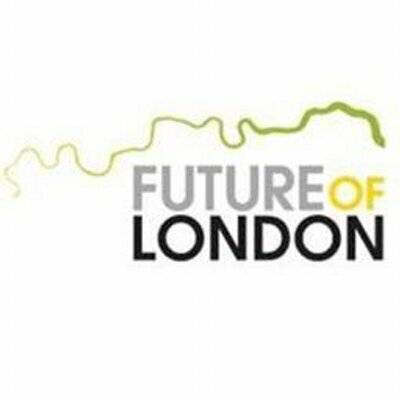 This week we were at Future of London’s latest CLH workshop which focused on Land and Planning, with talks on policy, social value, small sites and self-finish projects. Jo Lavis, Rural Housing Solutions, opened with a keynote on the shared objectives CLH has with local authority plans and how policy can support its delivery. She will be releasing a national planning guide for CLH this month. Justin Carr, GLA, shared how the Small Sites Small Builders programme has brought publicly owned sites forward for community led housing schemes and how public bodies can release sites through the portal. Stephen Hill reflected on site disposal and ‘less than best consideration’; current legislation allows for a range of social, economic and environmental factors which can be taken into account in assessing market value, in line with council policies and strategies. It was also great to tour Marklake Court with Leathmarket CBS, development managers igloo Community Builders and Bell Phillips Architects. Their strategy for allocating the news homes focused on downsizing, with those in larger properties moving and making them available to overcrowded families and others on the local waiting list. In-depth engagement and community support for the infill development and resulted in higher density than planners had anticipated. A full write up of the day will be available on the Future of London website shortly, along with slides and videos. 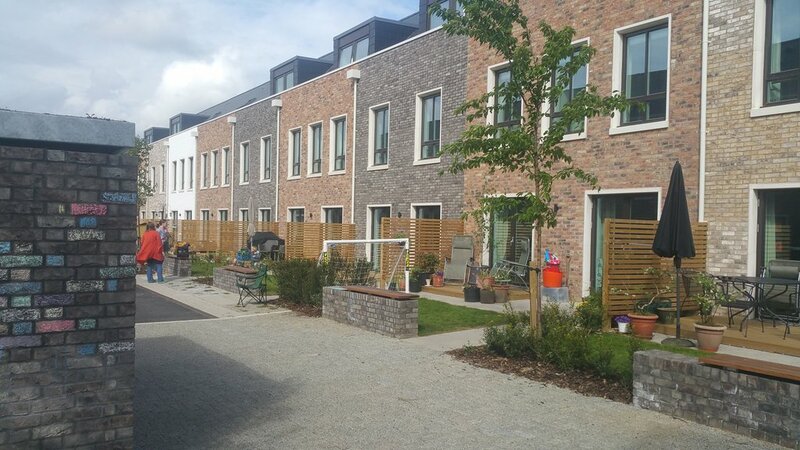 The Foundations for Community Led Housing programme is particularly aimed at local authorities and potential development partners, who want to support community-led schemes. The next workshop will be on finance, to sign up and find out more information go to the Future of London website. London CLT have secured planning for 11 new homes at Brasted Close in Lewisham. The homes will be for sale, with prices linked to local incomes, with their affordability will be protected in perpetuity through resale price covenants in individual leases. The scheme will be their first direct development. 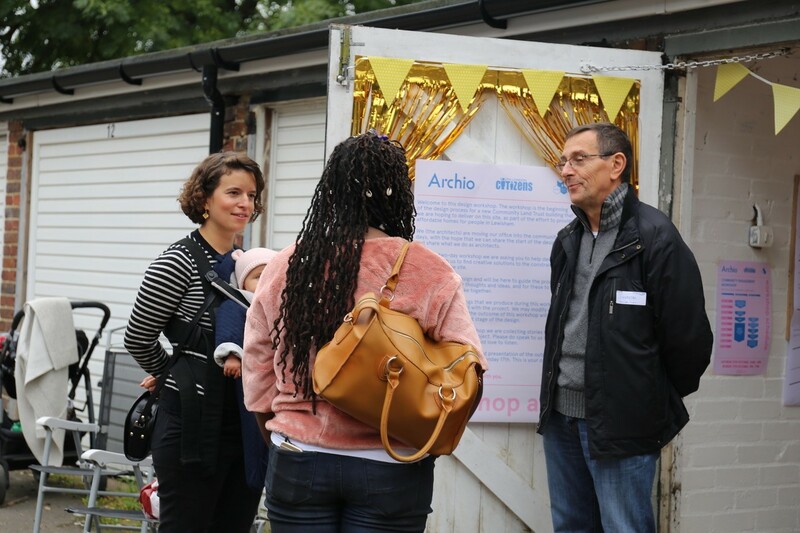 Following their a ‘Pick an Architect’ event in September 2016, residents chose Archio who have since run collaborative workshops to develop designs for the scheme. 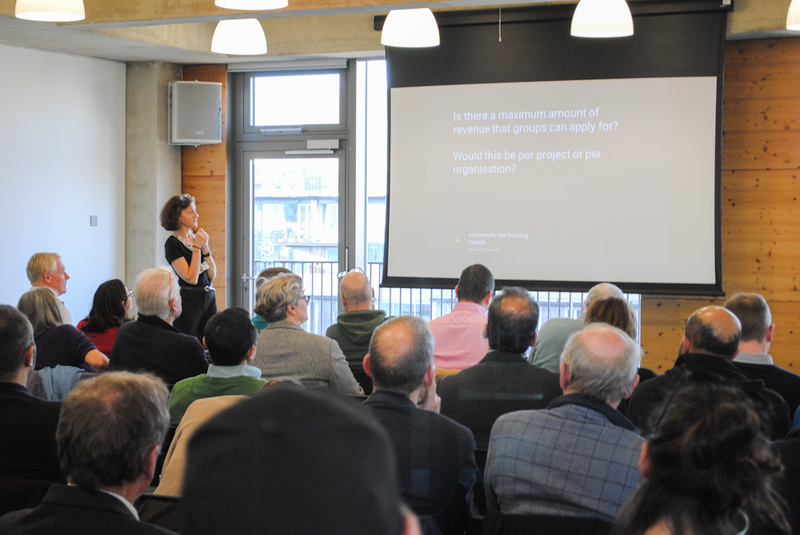 London CLT are now developing their allocations policy to ensure that the new homes will be for members with a local connection and who participate in the local community. We were excited to launch ‘Foundations of Community Led Housing’ with Future of London last week at Legal & General’s offices. This learning programme is particularly aimed at local authorities and potential development partners, who want to support community-led schemes to strengthen local networks, promote well-being, deliver social value and cater to the aspirations of a growing number of Londoners. Opening the session with a keynote presentation, Anna Hope shared examples of successful schemes and reflected on and the integral social value they embody. Chaired by Stephen Hill, our director, Levent Kerimol, joined a panel discussion on the role of local authorities in creating regular opportunities to move forward from ad-hoc one-off examples. Assistant Director of Housing Strategy at LB Waltham Forest, Jennifer Daothong, reflected on the borough’s experience of working with community led housing groups. Programme Manager for Housing Diversification at MHCLG, Nigel Kersey, outlined the role of the Community Housing Fund in enhancing the capacity of CLH to become a more regular form of housing delivery. Last week we hosted our Community Housing Fund Q&A at Coin Street Neighbourhood Centre and invited community groups, advisers and development partners to put forward practical questions around the prospectus. The Mayor’s announced of the London Community Housing Fund in January with £38m revenue and capital funding available to community groups looking to develop new homes. We have had significant interest since the launch of the prospectus and the Q&A was a great opportunity to ask specific questions. 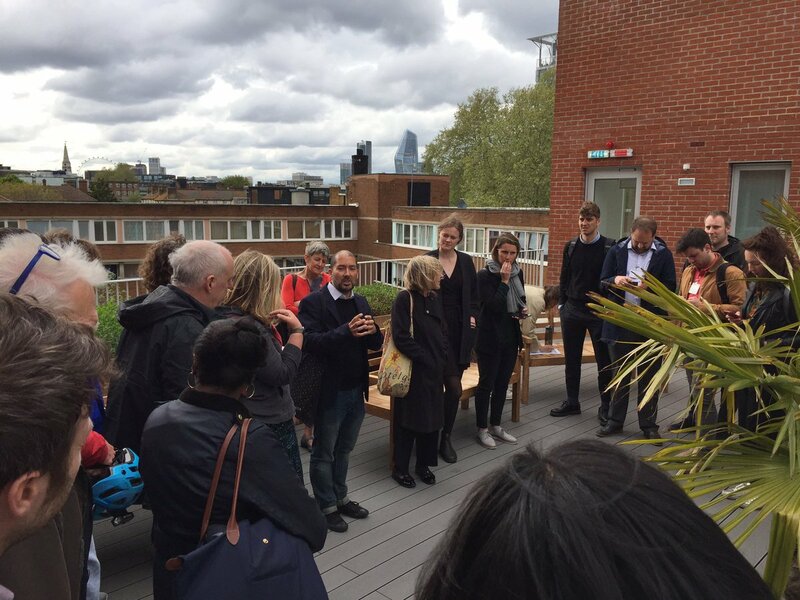 We invited Francesca Lewis, Housing Policy Manager at the GLA, to present the prospectus and join our Project Director Levent Kerimol in answering questions around the funding available. The fund is split into £30m capital and £8m revenue, to support 500 community led homes starting on site by April 2023. Organisations can apply for funding up to that date or until the funding has been fully committed. We are working alongside the GLA to discuss potential applications with all CLH groups and organisations. So please feel free to get in contact. We had a great response to our call for questions, with a wide variety from groups and organisations. Linda Wallace, CEO of CDS Co-operatives, chaired an in-depth discussion around the funding as well as on becoming a registered provider. It was great to have Coin Street Community Builders’ support and hear from Iain Tuckett about their incredible achievements and future plans. Iain shared how building organisational structures and engaging with your local politicians is key in running a successful organisation. We have collated the questions and answers we received both ahead of the event and on the day, into an FAQ sheet available to download below.